The Scripture & Ministry Lectures feature distinguished Christian speakers working at the intersection of robust theological reflection and concrete ministerial engagement. 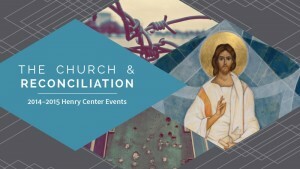 This series brings together Trinity students, staff, and faculty with pastors and community members for a time of learning and fellowship, encouraging mutually enriching collaboration in the gospel between theologians and practitioners. All Scripture & Ministry Lectures are free and open to the public. They are also live-streamed at stream.tiu.edu. 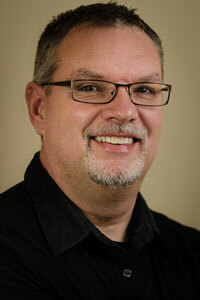 Greg Strand is the Director of Biblical Theology and Credentialing for the EFCA at the national office; he is also a member of the Henry Center board. Before joining the EFCA national office, Greg served in local church ministry in a variety of capacities (youth pastor, associate pastor of adult ministries, senior pastor). Greg has two Masters degrees from Trinity Evangelical Divinity School (MDiv, MA-NT) and is working with Evangelical Theological faculty, Heverlee, Belgium, Ph.D. toward his doctorate in Systematic Theology. 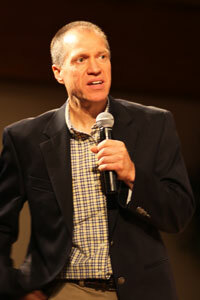 Steve Mathewson is the Senior Pastor of Crosslife Evangelical Free Church (Libertyville, IL), adjunct professor at TEDS, and a member of the Henry Center board. 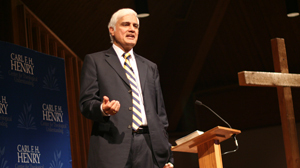 He has many years of pastoral ministry and is widely published in preaching, including The Art of Preaching Old Testament Narrative. Steve received a Masters of Arts in Old Testament in from Western Conservative Baptist Seminary (1986) and a Doctor of Ministry from Gordon-Conwell Theological Seminary (2000), where he studied with Haddon Robinson.